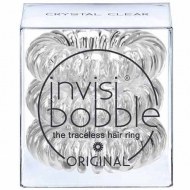 With this product you can accumulate up to 3 Glitter Points. Provides a strong grip without leaving marks. 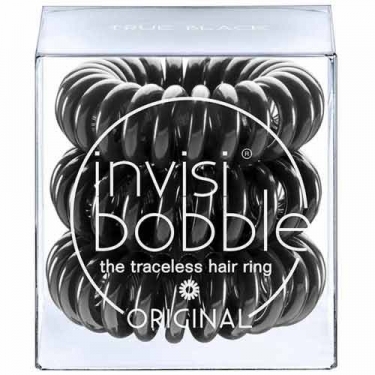 Invisibobble - True Black is a set of three black traceless hair rings. 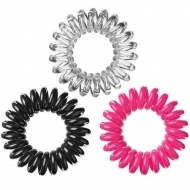 No wardrobe is complete without a black dress, such as hair without a hair ring of that color. True Black: for cool girls and elegant ladies.